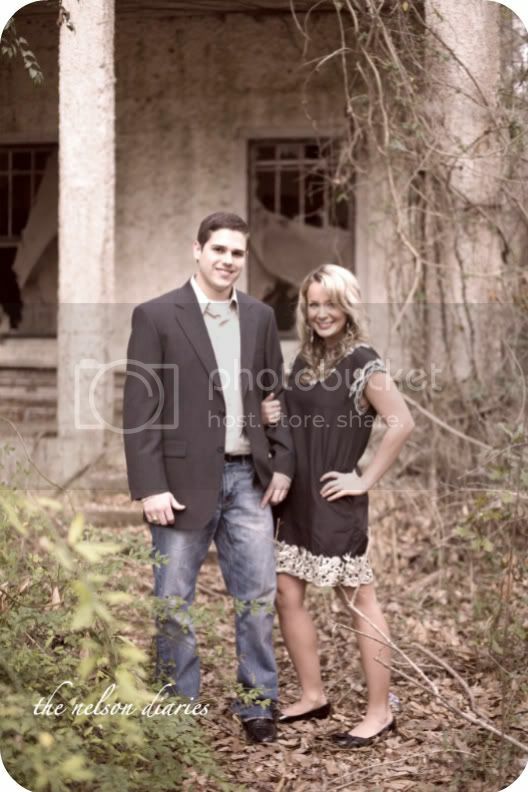 We took these pics in an old, OLD mansion out in the middle of nowhere in Lufkin, TX. The roof had caved in, you can see where it had burned down, and it was completely abandoned. It was almost creepy, but at the same time REALLY cool. I love these too! Your dress is super cute! love these. your dress is so cute. love the backdrop being dingy and you guys all dressed up! 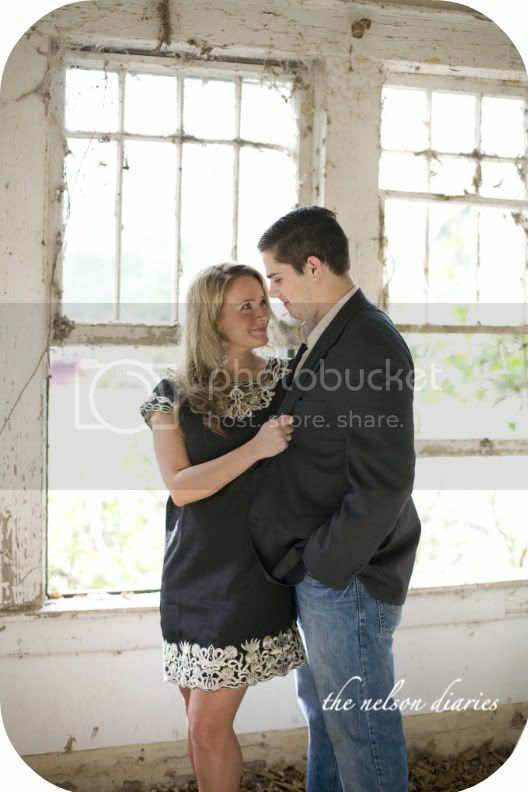 Your engagement photos are awesome! I love the one in the last post with your puppy. Family shot! :) The dancing one is probably my favorite! Could you be any more beautiful?! I love all your pictures -- and that dress is so cute! Love your dress. 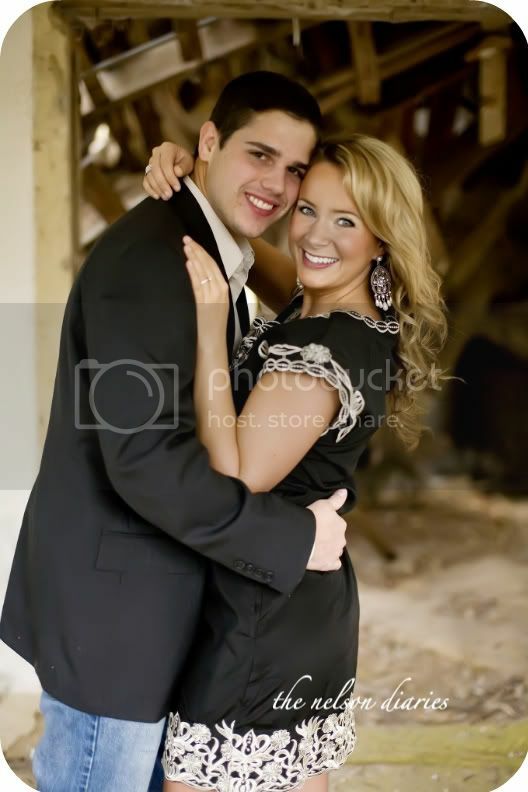 These pictures are so so so cute! Love your blog! And your engagement pics are so, so beautiful! These pictures look great too! Cute! 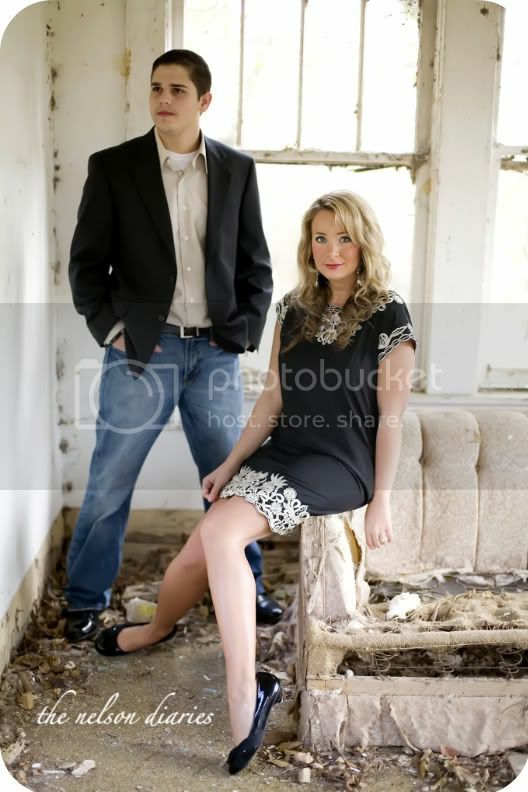 LOVE the pictures!!! I am to photography and love any blogs that love it too! I am your newest follower and can't wait to get to read through your blog! New follower! You are so beautiful- Cute pics! New follower too! 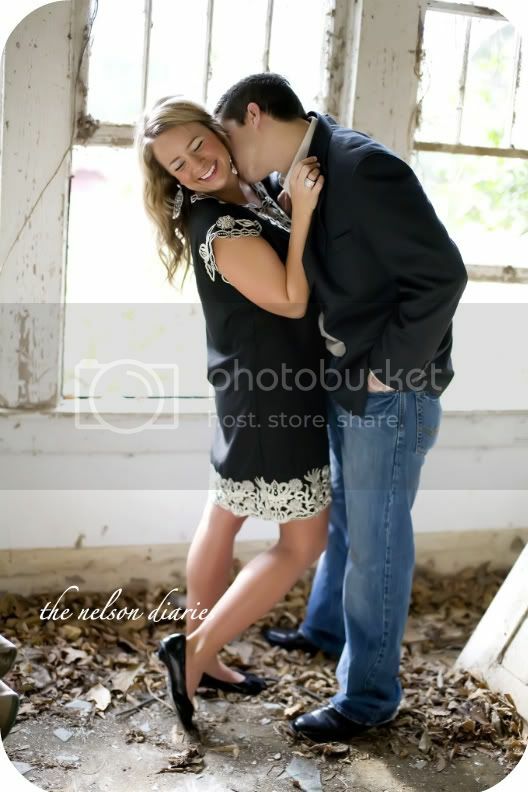 Your engagement pics are amazing! I'm so jealous! What fun and I love that dress on you...so pretty! Love these!!! :) Such a great spot!